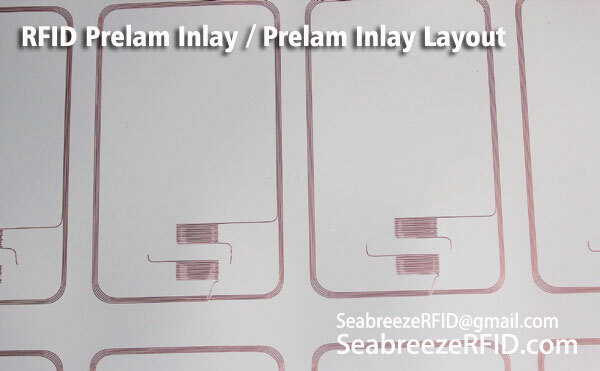 RFID Card Inlay, RFID Prelam Inlay Layout, also called rfid card Prelam, contactless card inlay, as core part of RFID card, we provide high-quality RFID prelam which they are suitable to ISO standard cards and made into different thickness and various shape for option. Chip: Higgs 3, Impinj MONZA, ATA5590, XRAG2, QR2235, etc. 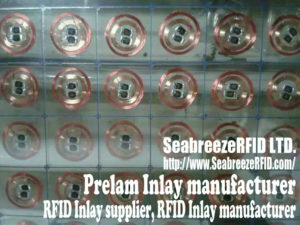 RFID Card Inlay, also called rfid card Prelam, contactless card inlay, as core part of RFID card, we provide high-quality RFID prelam which they are suitable to ISO standard cards and made into different thickness and various shape for option. We have advanced ultrasonic technology, and aluminum(AL) etching techniques, so the quality of our products is stable also durable and better Reading and writing performance. What's more, the products with the AL etching that can be extreme thin, suitable for special needs. 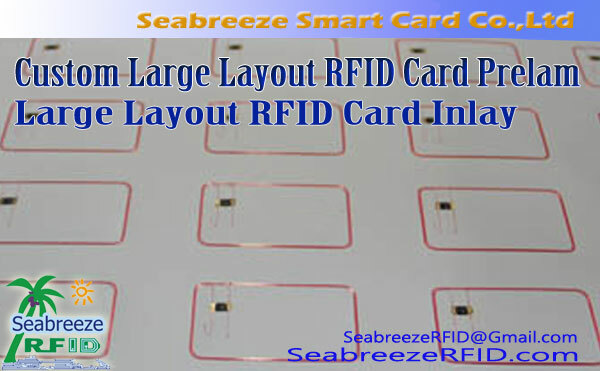 Suitable for smart card manufacturers direct use, manufacturer can low cost production color cards and personalized cards. Shorten the production cycle, improve the competitiveness. We provide services of designing and manufacturing according to customers' requirements. 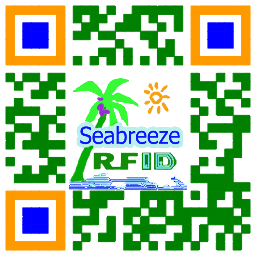 Anwendung: Chipkarte, RFID-Karte, RFID-Tag, kontaktlose Karte, Kontaktkarte, Ausweis, door access control card, attendance card and parking card.